The Bridal Society’s Wedding Planning Certification Conference is committed to excellence through education. 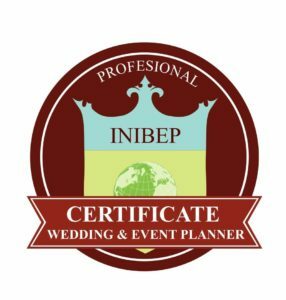 Belief is an international network for wedding planners. 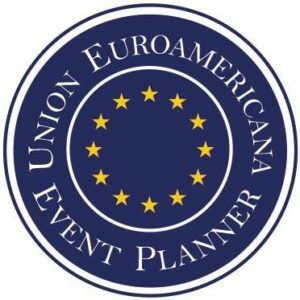 Our main goal is to uphold the highest standards in wedding planning. 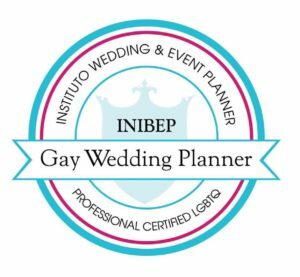 To achieve that, we encourage these professionals to develop their careers and become the best wedding planners they can be – not only in theory but also as a living experience. 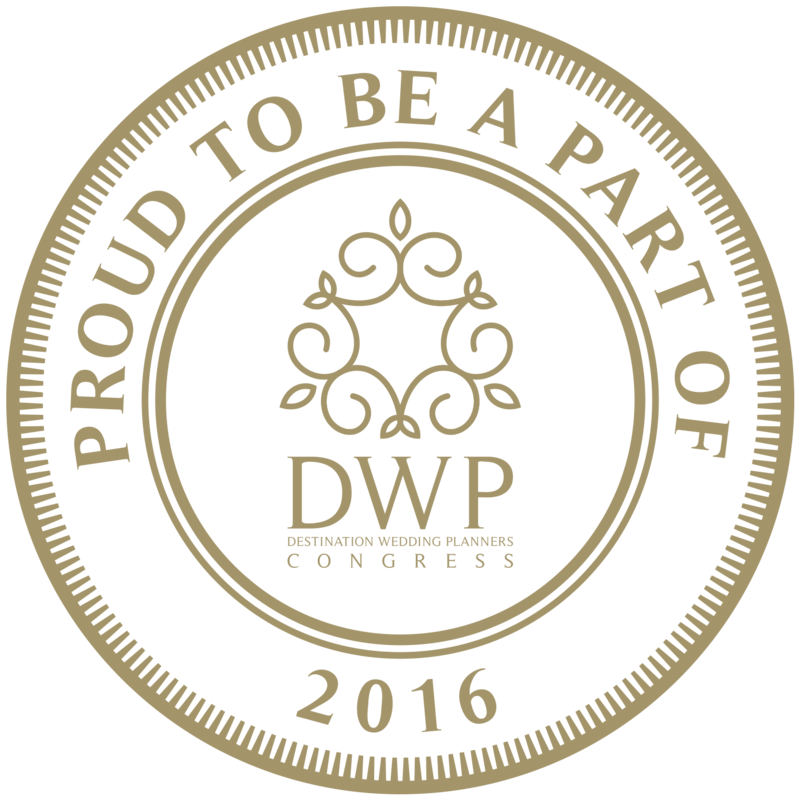 Part of the DWP congress, has brought together over 400 connoisseurs of the destination wedding planning industry from 60 countries to share their experiences, network, meet, collaborate and represent the best of their country on a global scale. 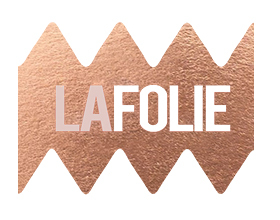 © 2019 La Folie Events. All rights reserved.